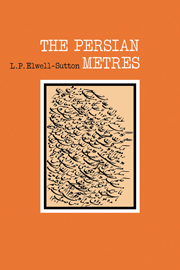 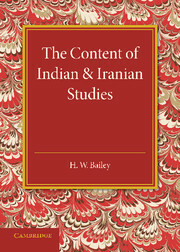 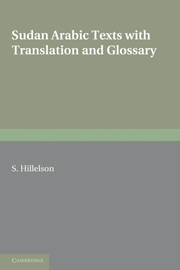 In this 1976 volume, L.P. Elwall-Sutton provides a complete introduction to and survey of the metres used in Persian classical poetry, which extends from the 9th century AD onwards. 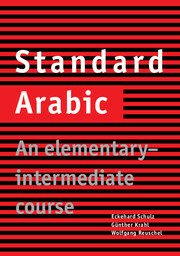 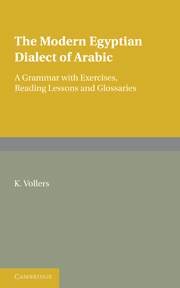 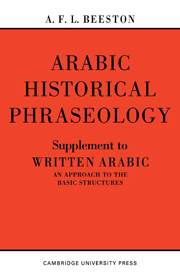 The book begins with a detailed description of the traditional method of classifying the metres of both Arabic and Persian verse, which had its shortcomings when applied to Persian, not least in conveying the impression that Persian metres are copied from Arabic. 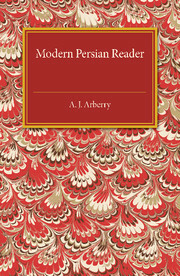 The author shows that this is not the case, and then proceeds to a fairer analysis and classification of the metres actually used by Persian poets, based on a wide cross-section of Persian poetry. 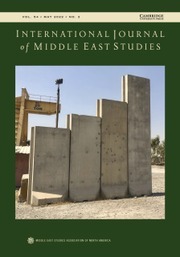 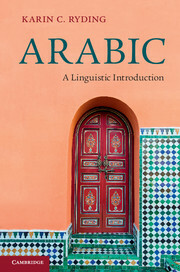 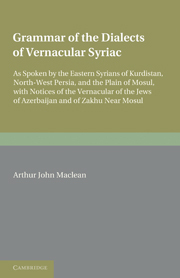 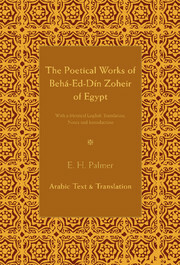 A final section suggests lines of research necessary to establish the sources of these metres and their links with pre-Islamic verse, popular verse and the patterns of ordinary speech. 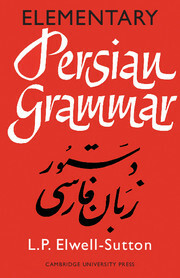 This work will be of interest to students and teachers of Persian language and literature, specialists in Arabic, Turkish and Urdu.